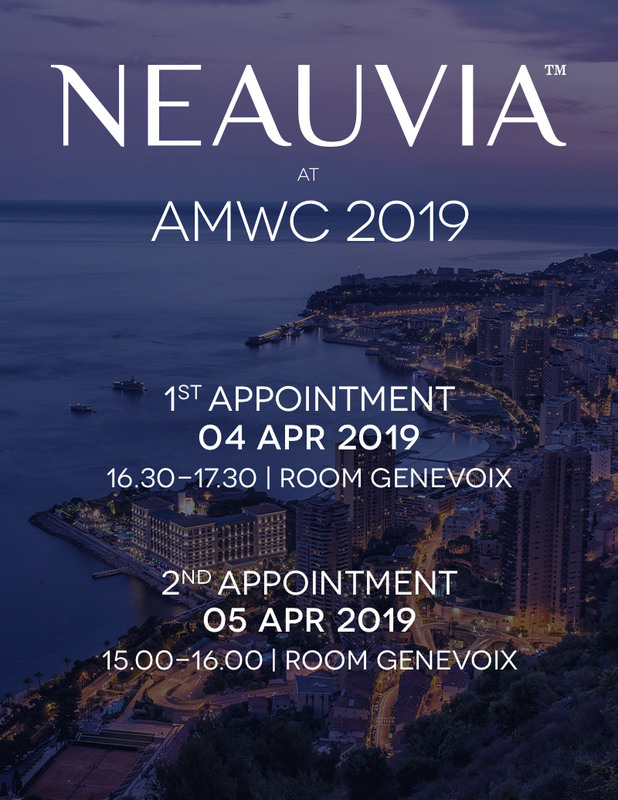 Established in 2012 as a scientifically-based medical aestheticss company, Neauvia has evolved into a vibrant, high-growth multinational corporation with production sites and subsidiaries in Italy, Switzerland, Germany and Poland. Quality and safety-paramount to all we do-are achieved through the use of the highest-grade raw materials and the most advanced manufactoring technology in the world. Neauvia controls all product development and production to ensure our stringent standards are met. Our suite of professional products includes dermal fillers, biorevitalizers, tissue regeneration systems, healing serums and one-of-a-kind technological devices for aesthetic and surgical markets. Our approach to aesthetics is wholistic. We have designed our products to work synergistically and organically with the body, and to work together to prolong the effects of each individual therapy. Neauvia’s combined treatment solutions utilizing fillers, professional skin care products and innovative energy technologies allow practitioners to achieve optimal treatment results and unsurpassed patient satisfaction. Our crowning achievement is a range of polyethylene glycol (PEG) crosslinked fillers-engineered with first-in-class technology-that gives our products a high safety and tolerability profile. Every filler in our line has been meticulously engineered to provide a specific rheology for precise treatment of the most discerning aesthetic needs. At the core of our filler line is our novel chemical geometry and real polymeric technology. It allows our filler to perfectly integrate into the various anatomical planes. 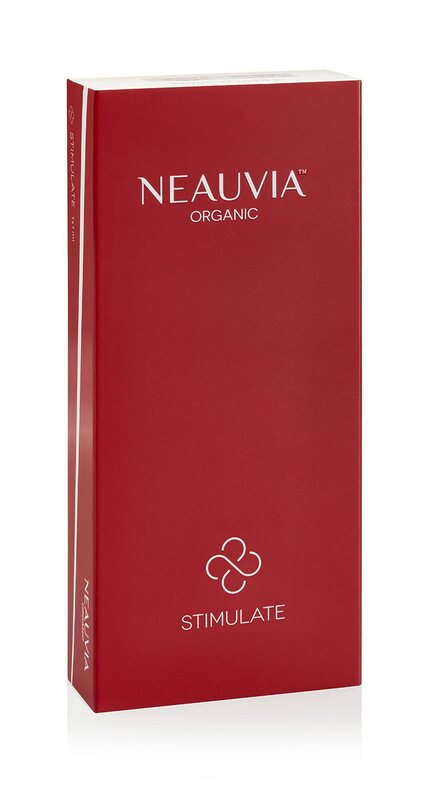 Neauvia also provides an electro-based range of products for the aesthetic and surgical markets. Our technologies are characterized by sleek, modern design and advanced electro-medical engineering in related fields such as electrosurgical, radiofrequency treatment, thermal lifting, skin photobiostimulation and cosmetology. Thanks to our world-class portfolio of products, Neauvia continues to satisfy the needs of the most demanding doctors and patients around the globe. Our ambition is to create an environment of innovative, safe and high quality products for aesthetic medicine as well as for health and wellbeing, both physical and psycological. To create value for the science, the society, our team and our company.